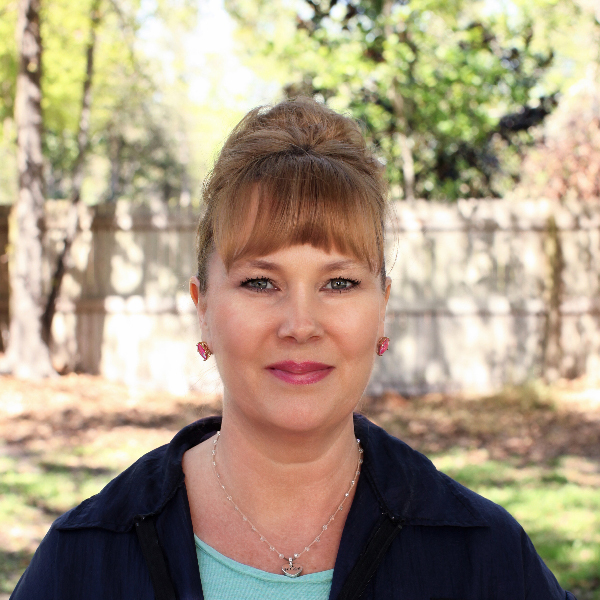 Tracey has been with Pacetti Road Pet Spa for over 2 ½ years. Her 22 years of grooming experience shows in every pet she grooms. She takes pride in her work and is very compassionate. Tracey is certainly a pet lover. At home she cares for six felines and one dog. She also has one beautiful daughter and a loving husband.